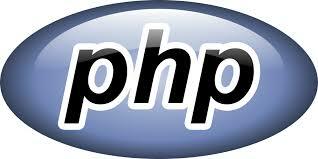 By default RHEL keeps its stable version of PHP within system, even after upgradation. This is the reason why it show the default last version even after upgrading. Fix : Fix it permanently by enabling it by sourcing the path. Hope it gonna work for you too.